The Fugs Interpret Crowley’s Favorite Poet – Zero Equals Two! This is a recording of “Swinburne Stomp” from The Fugs first album, aka “The Village Fugs.” The Fugs were a collective of poets, musicians, political rabble rousers and what have you operated out of New York’s East Village when that was a far from fashionable locale. Among their more notable achievements was performing an exorcism of the Pentagon and were advised by Harry Smith in the ritual’s construction. Harry Smith was a seminal avant-garde film maker, expressionist painter, amateur anthropologist, obsessive music collector Qabalist and ceremonial magician; he would later be ordained a Bishop of the Eccelsia Gnostica Catholica (if you read the book of folks talking ABOUT Harry, and Equinox III:10 you might notice some interesting coincidences — but you didn’t hear that from me). Harry produced the Fugs debut album in 1965 long before he’d encountered any OTO members — though there is rumor that he was an A.’..’. initiate under Charles S. Jones (see Behutet Magazine, #6). Cover pic taken by my late friend David Gahr. 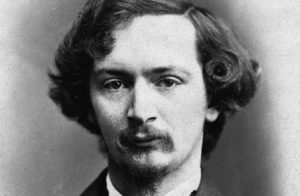 On said album we find “Swinburne Stomp,” their interpretation of a portion of “Atalanta in Calydon” by Algernon Swinburne, a poet much beloved of the Prophet of the Lovely Star. In fact, literary critics of Crowley’s work damned with faint praise noting what a close approximation of the former’s work young Aleister yielded in his published works (in their estimation). Here’s their performance: https://www.youtube.com/watch?v=gv-_MzZ_Tn0. 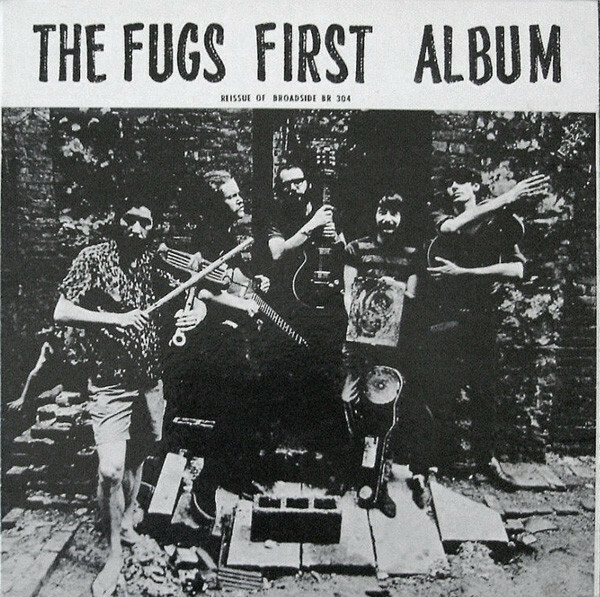 Here’s more on the Fugs: http://www.thefugs.com/.